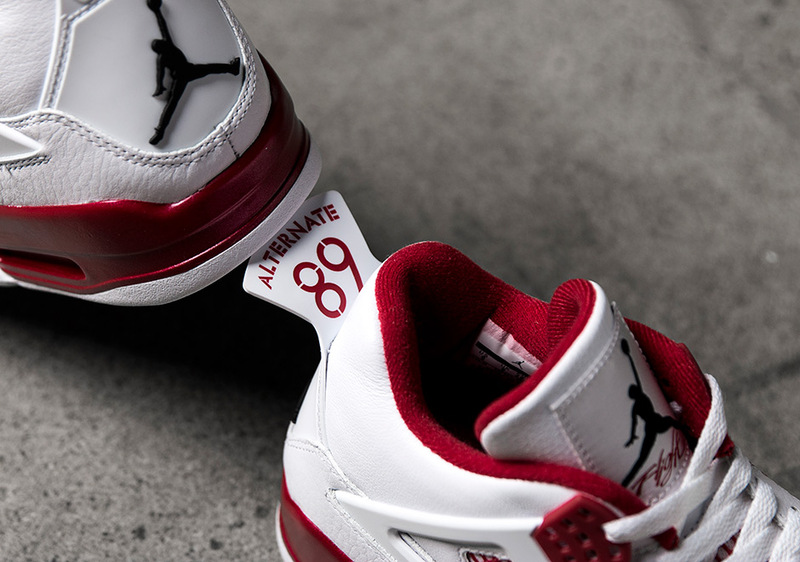 So year one of “Remaster” is in the books and we now have a sea of Jordan Retros to look back and judge to determine if the elevated details and quality were worth the extra dollars. 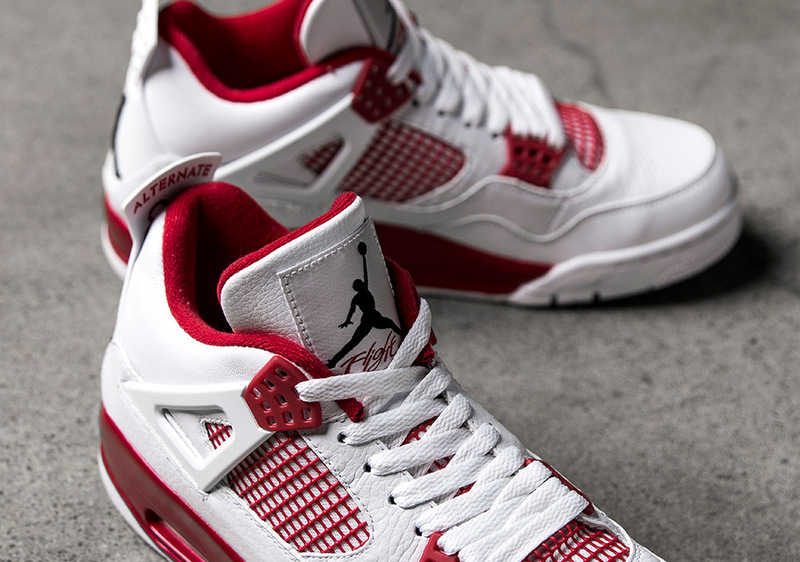 Overall, Jordan Brand’s “Remaster” initiative delivered as promised, and 2016 is going to be extra special as that campaign includes original Nike Air branding. 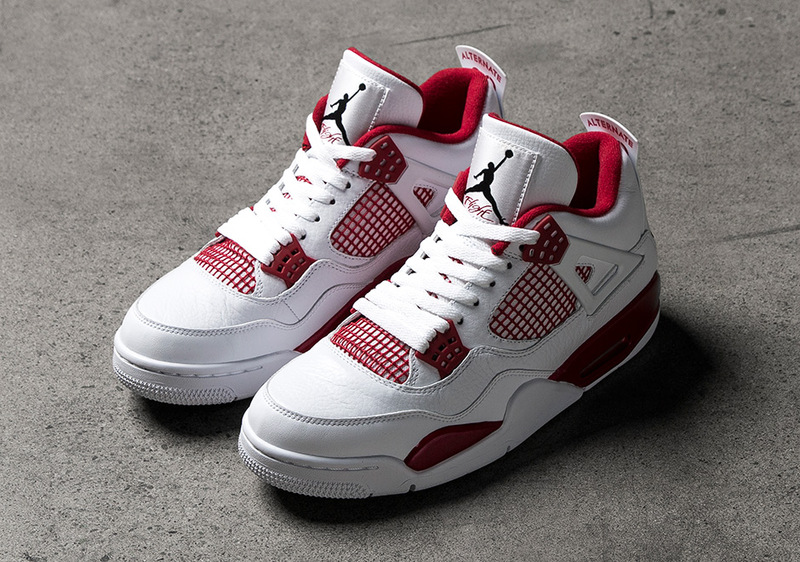 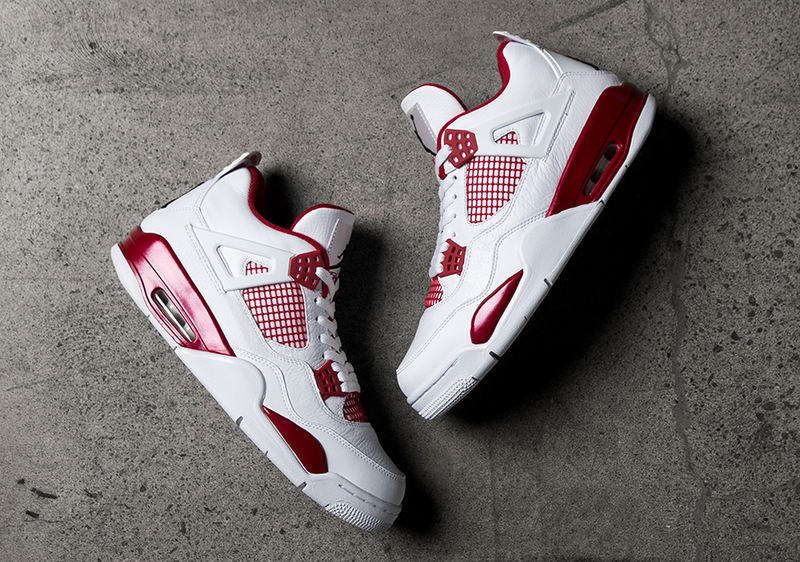 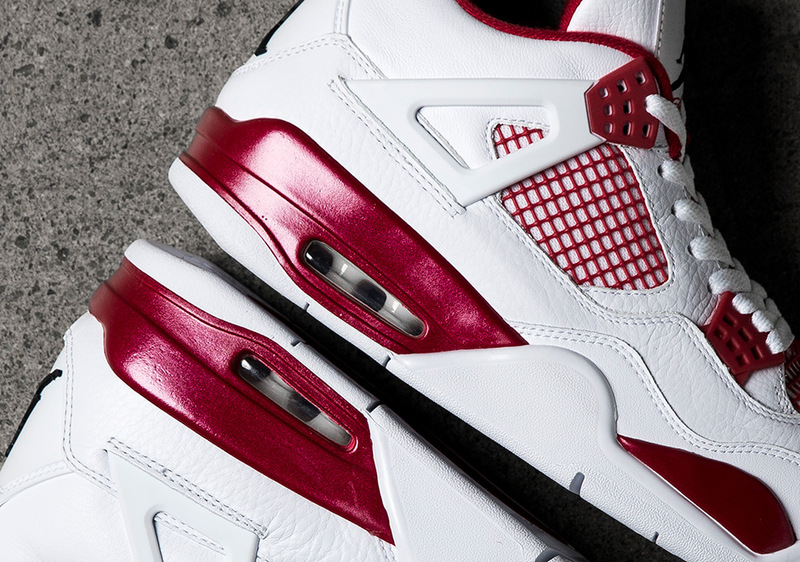 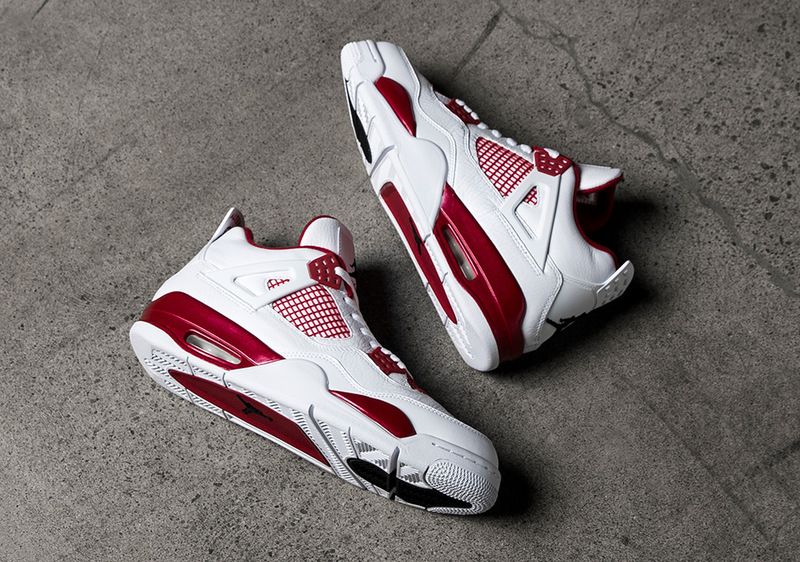 Before those come to life, Jordan Brand has an Air Jordan IV Retro in the works that is inspired by an early sample from the late 80s – a white/red pair that was likely concocted to be MJ’s “Home” footwear apparel. 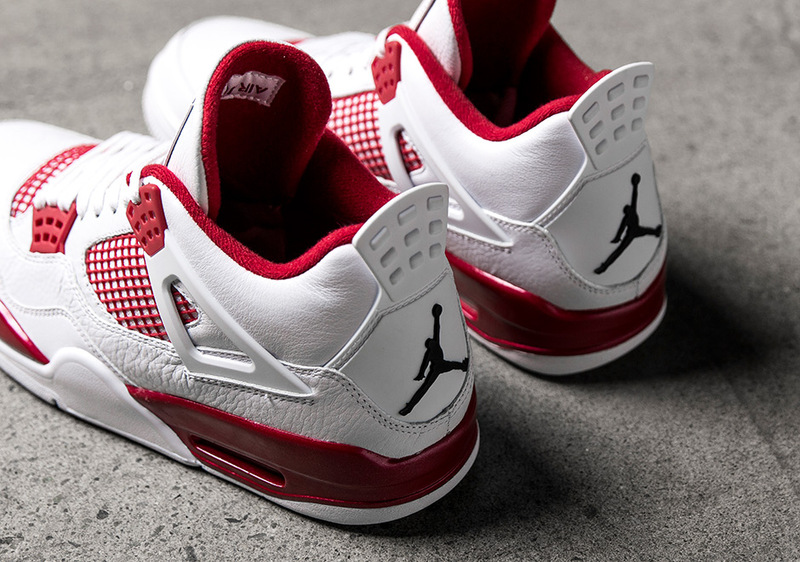 The first Jordan Retro release of 2016 will be available at select Jordan Brand retailers like Livestock on the official release date of Saturday, January 2nd, 2016, so enjoy a detailed look and let us know if you’re planning on purchasing.